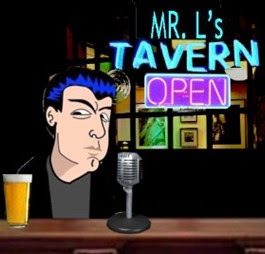 Mr.L's Tavern: What's More Important? Winning the Culture or Winning the Power? What's More Important? Winning the Culture or Winning the Power? Is winning the culture more important than winning elections and power to push an agenda? Know this, you don't win the culture by giving into everything that the Democrat left wants. Sarah Palin asks, who pulls Obama's strings? Is it that farfetched to believe that is acting against America's interests on behalf of foreign powers? Obama was elected in 2008 to bring an era of transparency. Instead, he gave America transparent tyranny. Obama continues to commit impeachable offenses and lawless acts. Taking impeachment off the table will only embolden him. The Republican Party should take Sarah Palin's advice from July 2014 and begin the articles of impeachment against Barack Hussein Obama. How bad will it get before something is done?